Shane Hunter was born April 13, 1979 and grew up in Brockton, MA (The City of Champions), an urban suburb 20 miles south of Boston. As the eldest brother, Shane was forced into a leadership role the day before his ninth birthday when his mother died from cancer. At this early age, Shane began his maturation and developed the virtues that embody a Champion. After years of captivating the attention of friends and family with freestyle rhymes on baseball road trips and just about anywhere there was an audience, Shane decided to embark on a journey to realize his dream of becoming a professional entertainer. While finishing up his collegiate career at the University of Nevada Las Vegas (UNLV), Shane recorded his first songs in 2002 as a member of Dangerous Headz with the album On Tha Rise. In April, 2003 at The Joint in the Hard Rock Hotel and Casino in Las Vegas, NV, Shane entered a talent competition sponsored by local hip-hop radio station, KLUC 98.5. Previous headliners at The Joint included Guns N’ Roses, the Eagles, and Justin Timberlake. While Shane’s talents were not recognized in the same competition the year prior, his perseverance led him to the stage once again, where he engineered what would be the first of many exhilarating performances. Shane won the competition alongside Dangerous Headz member Classic and Gbang. This memorable night provided Shane the confidence necessary to progress with his professional music career. 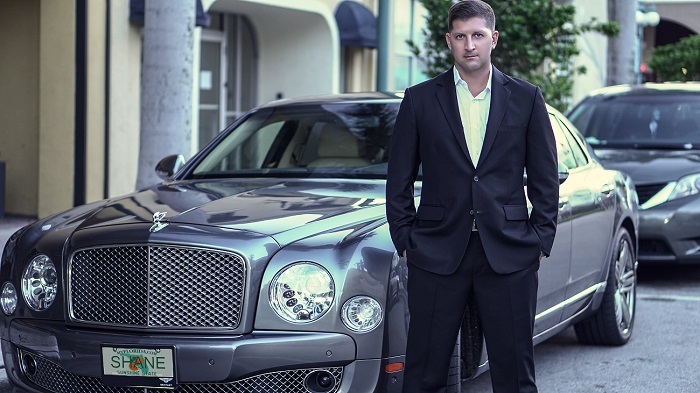 The following year, Shane decided to take the biggest step of his career by moving to the culturally and musically diverse city of Miami, FL. After incorporating some of Miami’s flair into his repertoire, Shane released his second solo album, Therapy, in August 2007. Therapy began a new chapter in Shane’s life, as he redeveloped his voice to profess inspirational lyrics about his life and his relationship with God. The passion Shane released in Therapy received worldwide recognition; one of the tracks, “Talkin’ Bout Jesus,” was a top download for iTunes Europe. With two solo albums under his belt Shane decided to learn and excel in the business aspect of the music industry, culminating with the creation of his record label, Sky High Records LLC, in 2008. Shane continued his transformation in 2009 by adding singing to his repertoire. This combined with his lyrical fluidity and urban electronic beats lead to the generation of a new variety of World music; synthesizing pop, hip-hop, dance, and electronic styles. Shane highlighted this new style the same year in his third solo album, Supersonic. Shane released his fourth solo album, Synergy, in the summer of 2012. Synergy represents the harmony of the two tracks on the album. Shane finally had the opportunity to control his artistic vision and create his music his way. The tracks spawned from the collaboration of Shane as a complete artist (rapper, singer, producer). Synergy quickly garnered attention and lead to a featured interview in the “Almost Famous” segment on FOX Miami’s Deco Drive. Shane also performed his Synergy songs during the 2012 South Florida Winterfest Boat Parade. 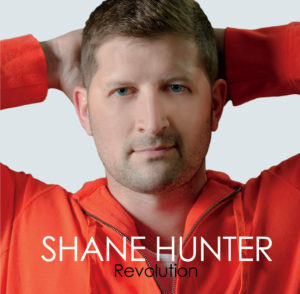 In 2013, Shane released his fifth solo album, Revolution. This album features 3 tracks, all of which were co-produced by Shane and once again include all of his own original lyrics. Encompassing Shane’s previous song styles, Revolution combines a refined sound and delivery with banging beats. Whatcha Thinking Now is Shane’s latest single, released late 2016. Featuring more rapping than his last few tracks, Shane once again demonstrates his range as an artist and the progression from his earlier rap songs. Shane is transparent with his previous personal struggles and how naive choices led to a near-death experience. That experience, and Shane’s belief in God, provided him the map to his current state; fulfilling his dreams and destiny! Whatcha Thinking Now is an accelerated, positive track with plenty of moments to “get down” as well as reflect.